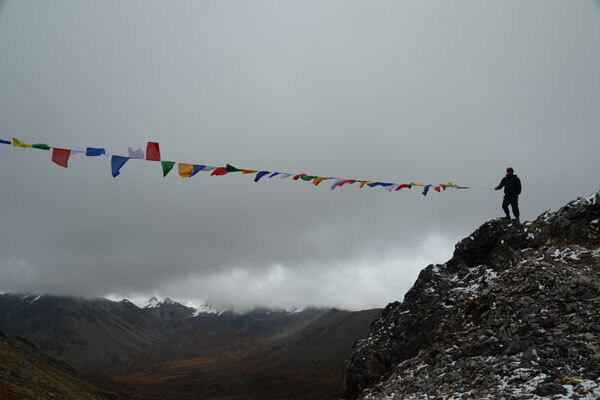 Located in the Himalayas, Bhutan offers many trekking and hiking options to choose from, ranging in intensity from a single day gradual hike to a multi-day spirit crushing snowman treks awaiting daring adventurous travelers. Embark on a spiritual journey into the amazing wilderness in the Himalayas away from civilization. Crystal clear river fed by the Himalayan glacier descend from the highland into the southern foothills presents some challenging rapids for the thrill seekers. Rivers navigating through the valley offers vantage otherwise missed. 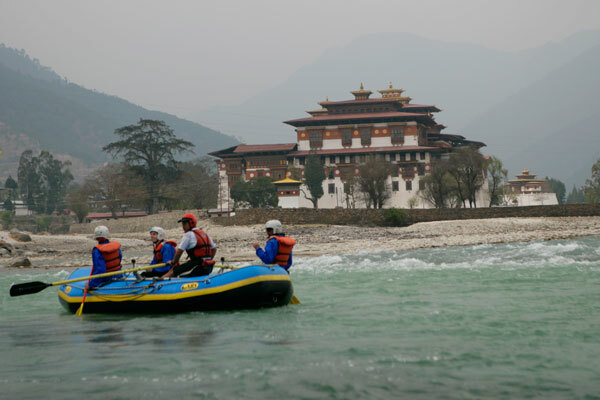 Six major rivers in the country have been scouted for rafting and kayaking. 16th century fortresses some in ruins and others restored to its former glory await your visit. Immerse in the history of how this small country defended its sovereignty against foreign invasion and the role fortresses played in central administration in the early days of unification of Bhutan. 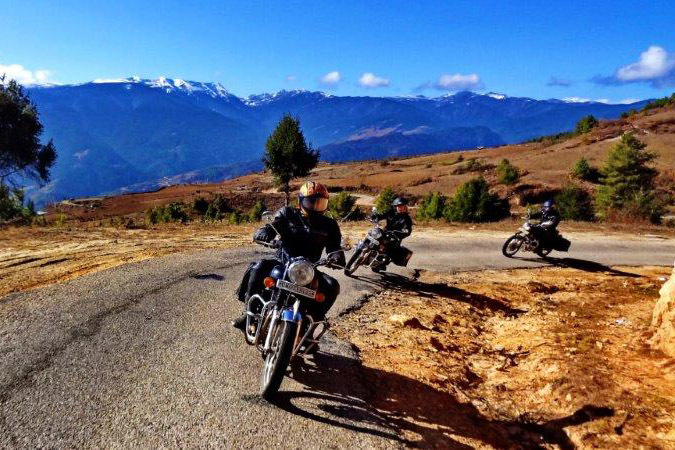 With motor roads accessible up to 3800 meters, some of the popular passes in the country provides an amazing panoramic view of the snowcapped eastern Himalayas. 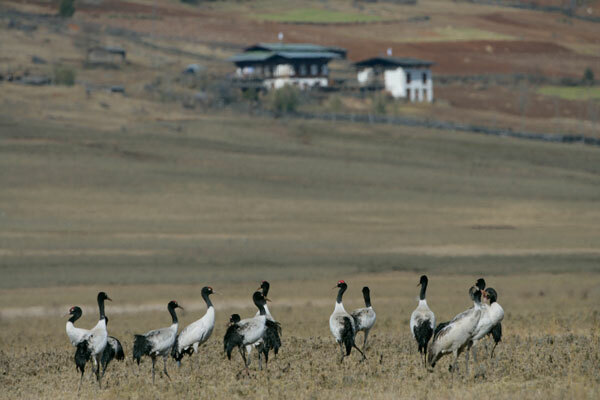 Bhutan is also a biodiversity hotspot ideal for nature photography. 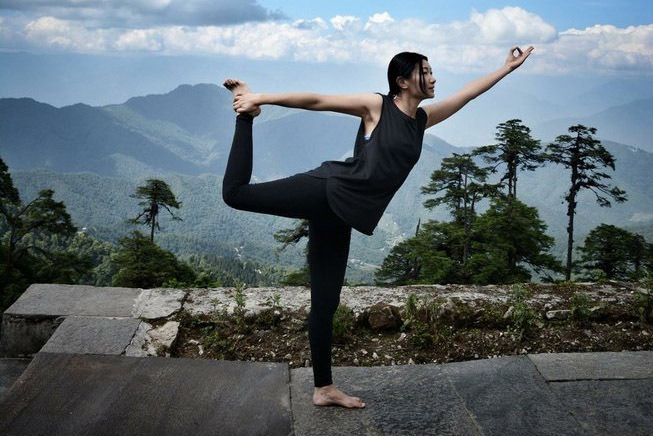 Located in the Himalayas with Buddhism deeply rooted at its core, the combination of clean crisp mountain air, clean river flowing down the mountain through the valley, Bhutan offers some adventurous, secluded places surrounded by pristine nature to pursue spiritual growth. 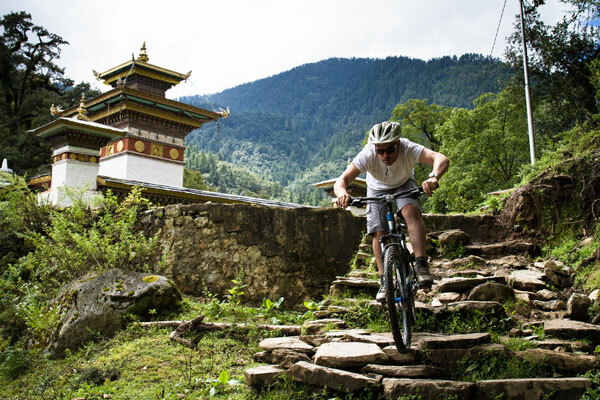 With the popularity of the Tour of the Dragon, one of the world’s toughest cycling race and raised awareness on healthy lifestyle, local communities have developed many cycling trails along the hills overlooking the valley and through the wilderness. The cycling experience is guaranteed to refresh and rejuvenate you physically and mentally. Proven to improve blood circulation and high essential mineral content, Hot spring destinations are popular among locals and tourists across the country. Some of the popular trekking route ends in Gasa district where tired tourist can take a dip and relax after a tiring journey. If you are passionate about riding bikes then these Himalayan roads are sure to transcend your riding experience like never before. The ever winding road up the hills and into the wilderness, with refreshing breeze wafting against your skin, this blissful experience awaits your visit. 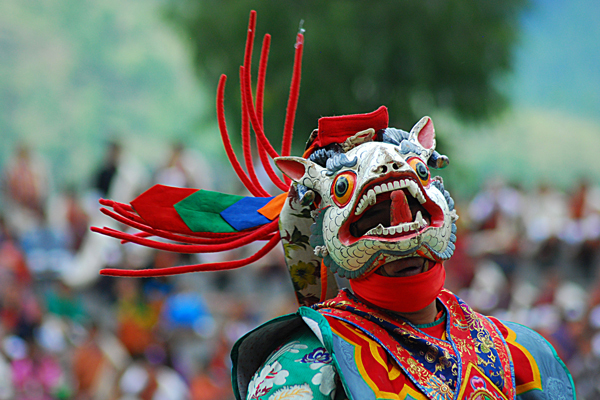 One of the popular attractions of Bhutan is its local festivals. It is a spiritual and a social event where community members congregate at the local fortress to witness the sacred masked dance performed by the monks. It is said to be a theatrical presentation about the afterlife. The event is highly revered and locals believe that one gains merits attending such events. It is also an event where people dress ostentatiously which is part of the tradition. 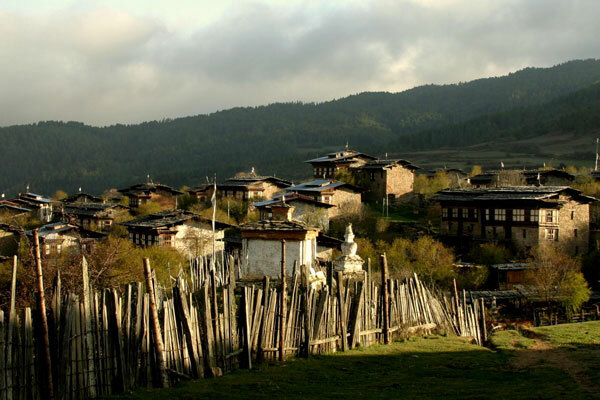 Bhutan is globally known for its achievement in environmental conservation. The constitution mandates at least 60% forest coverage at all times. 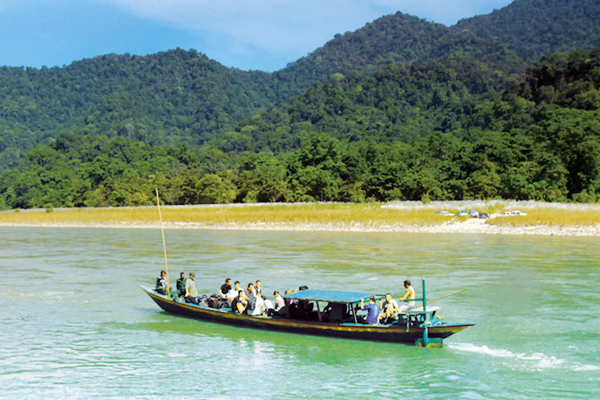 To ensure the continuity of a rich biodiversity, a significant portion of the country’s area have been identified as national parks and wildlife sanctuaries. To promote eco-tourism, Government now allows tour operators to organize expeditions in these areas.